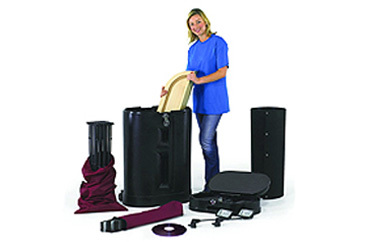 Our Exhibition Bundles, Banner Stands and Pop Ups have been selected with you, the customer and user, in mind. 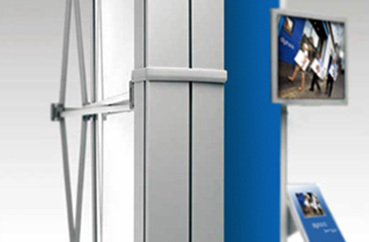 Our superb range of Exhibition Bundles and Exhibition display stands provide you with not only a choice of superb exhibition systems with which to present your graphic displays at their very best, but systems that are also user-friendly and durable. 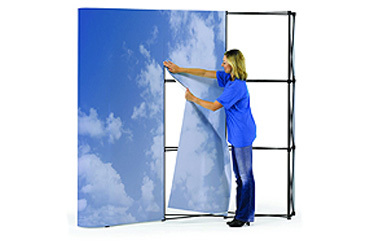 The Advantage pop up Exhibition Bundle system is strong but lightweight and easy to erect. Your bundle will include our high quality laminated photographic graphic panels, the strong but lightweight pop up Exhibition Stand, a transit case complete with transit case to lectern conversion kit, a woodern lecturn top plus two 150W halogen lights. To request Artwork Templates or more information on ordering the Advantage Bundle please fill in the contact form below. 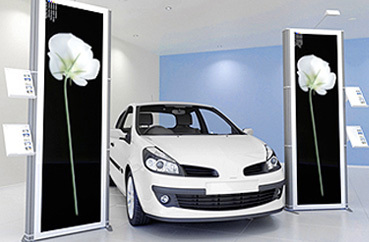 The Vario D400 pop up Exhibition Bundle system is used to create stunning graphic displays at exhibitions, showrooms or in your own premises . 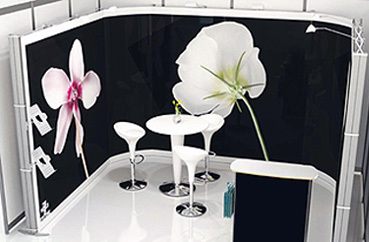 A very flexible Exhibition Stand, with the ability to create many configurations. 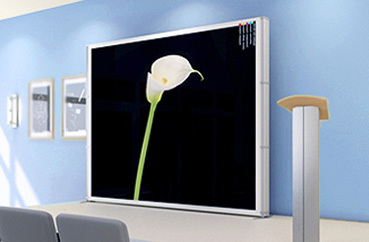 Choose from straight or curved systems. 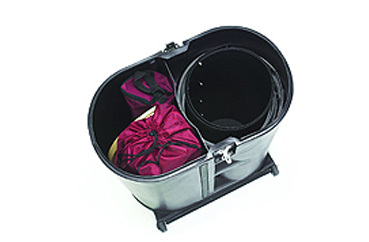 There are a large range of accessories available. 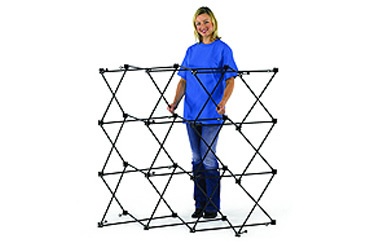 Easy to create different configurations using multiple stands. Stylish aluminium finish Available as 3X1, 3×2, 3×3, 3×4 models. To request Artwork Templates or more information on ordering the Vario D400 please fill in the contact form below.